From the first buzz about a, "Legion," television show, to the intriguing teasers, and now its release and immensely positive critical reception I've been excited. I am a fan of the character, having sought-out some of his older appearances and I absolutely adored the most recent series to featuring Legion/David Haller, "X-Men Legacy." I thought about writing a, "Television Tuesday," post at various points while the show has been coming out, but decided it would be best to wait until this first season concluded because dear God has it be a wild ride that needs to be looked at in full to begin making any sense of its wonderful madness. Anyone who has pieces of media about superheroes are stale/have no place to go needs to shut-up, because this truly is the best piece of, "Superhero," entertainment I've ingested in some time. God bless creator and show-runner Noah Hawley, is all I can say. 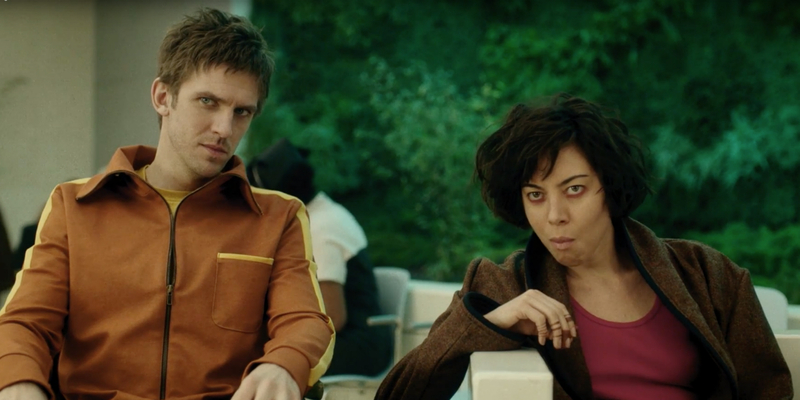 "Legion," and its first season packs more into eight episodes than some shows do into a whole series, and that's a good thing. If you described this show in a bare-bones manner it wouldn't sound too special,--a young man who thinks he is ill actually has powers and meets other people with powers who help him fight members of a shadowy organization whilst he struggles with his own inner-demons--but the flourishes, designs, imagery, how we learn facts, etc. make it magical. Plus, there is some damn fun acting from Dan Stevens as David Haller (affecting a great American accent) and Aubrey Plaza in a single surreal role shows more range than two regular-actors could probably muster. 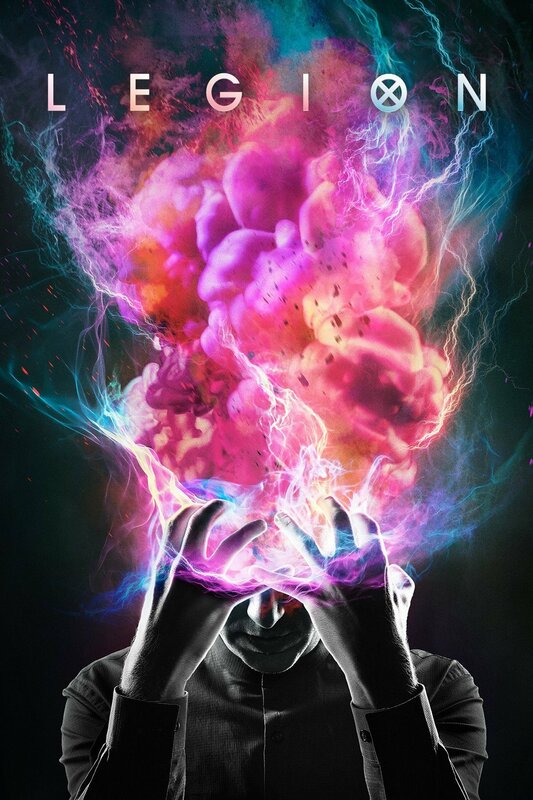 There have been articles written about how, "Legion," is another example of the rise of, "Surreality Television," which basically are shows that make not just the characters, but also the viewer question what is in fact, "Real," in the world of the show. After all, when your program alternates between regular action scenes, silent-movie bits, a Bollywood dance routine, and deep discussions about the nature of reality, clearly a lot of stuff is going on--and some of it may be fabrication of the main character's mind.